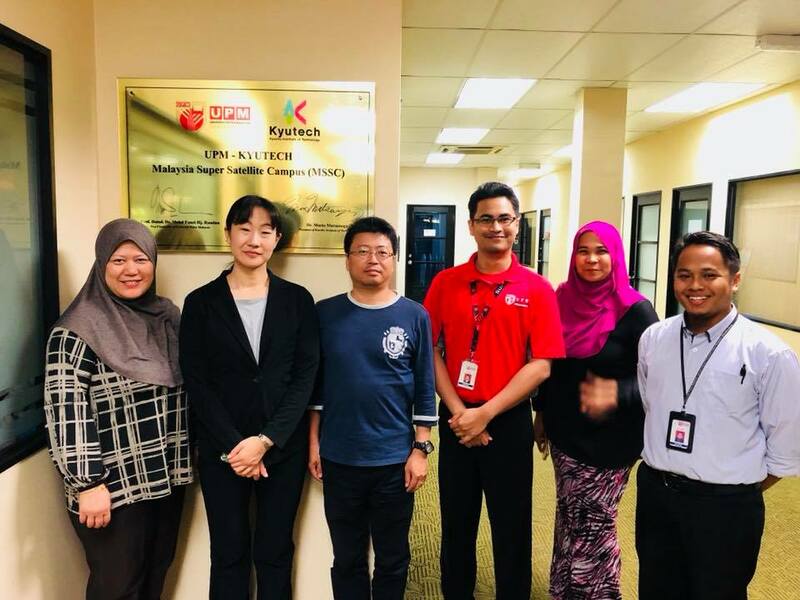 On October 17 of 2018, Kyutech’s Malaysia Super Satellite Campus (MSSC) received a visit from Ms. Michiko Nishikawa, Second Secretary of Embassy of Japan in Malaysia. 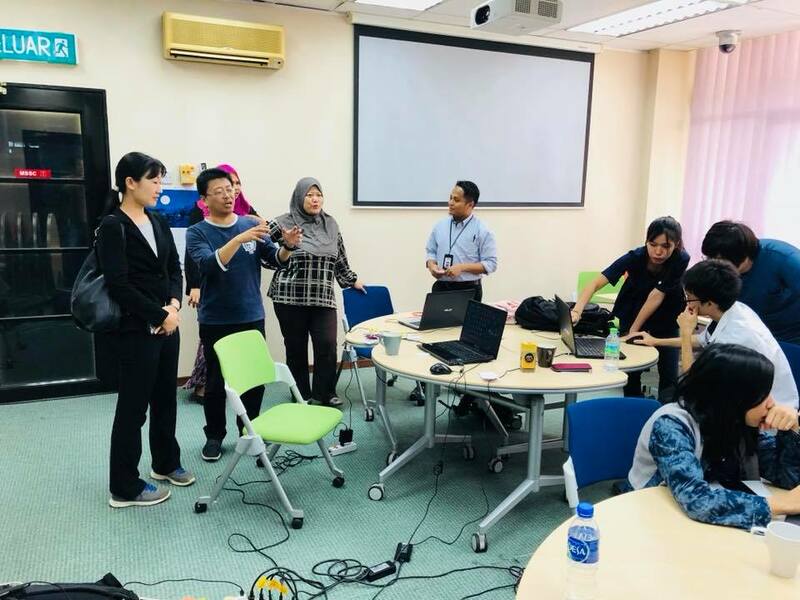 Ms. Nishikawa visited Universiti Putra Malaysia (UPM), where MSSC is located, with the purpose to get better understanding about UPM and its international relation with Japanese universities. The visit to MSSC was a part of the campus tour at UPM, and Dr. Yoshito Ando, MSSC Vice Director, explained the role, activities and facilities of MSSC. Although the visit to MSSC was in a short period of time, it was well shown that UPM has the strong relationship with Japanese Universities especially Kyutech, and MSSC is the proof of the relationship.